Ladybugs are normally friends of the family; from the children's fascination with catching them to being a really effective method of pest control in many home gardens. There are times however when these ladybugs head inside our homes, and an abundance of them can leave bright yellow stains on window sills and walls, and give off a very stinky scent. 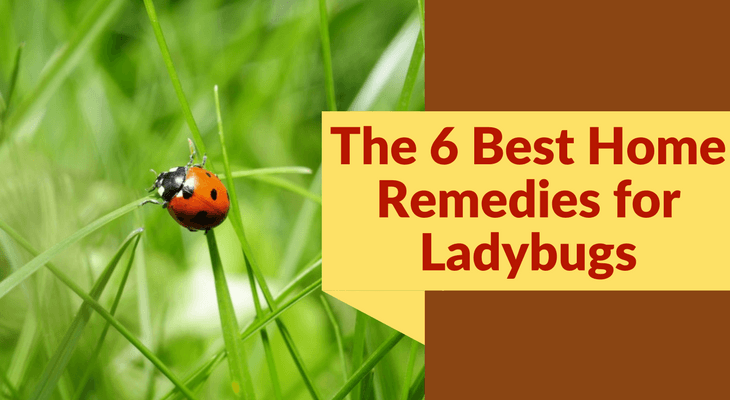 If you want to know how to get rid of ladybugs naturally the article below provides 6 major homemade remedies that are highly effective. But before you start, it is important to note that their are actually 2 different forms of ladybugs. While both are from the same family, (scientifically known as the coccinellidae) the traditional ladybug is different than lady asian beetles. Lady Asian Beetles have been identified as the type of ladybugs that head indoors during winter to hibernate, but the regular species of ladybugs normally die during the winter time. Now that you know specifically which type of ladybugs infest your homes, how about some steps to rid your home of them? Here are 6 different home remedies for ladybugs. Diatomaceous Earth (Food Grade) - Known worldwide for its innumerable health benefits and cleansing properties, Diatomaceous Earth or DE for short is a very effective natural ladybug trap. While it may not be common place in every home, DE is easily and readily available at your local health food store. This clay like powder also has added benefits to the body, such as boosting your immune system and fighting infections. When being used as a natural ladybug repellent/killer, just a sprinkle of this powder around spaces where ladybugs dwell in the home, completely eradicates them. It is also completely non toxic for humans and pets, which makes this powder a superb pesticide, safe for use both inside and outside. Camphor & Mint Leaves - Camphor finds its origins in the southern islands of Japan and Taiwan, while Mint has its species evenly and widely distributed across areas such as North America, Europe and parts of Africa. Both these plants have a similar attribute, their ability to repel pests and insects because of their unique scent. While it is possible to use each individually as a natural ladybug repellent, combining both leaves results in a stronger concoction that is more effective. To use as a home remedy, place mint & camphor leaves and place in your home or mix both essential oils together to make a repellant spray. You may also steep both the camphor and mint leaves in a carrier oil (such as extra virgin olive oil or avocado oil,) and use that mixture as a natural repellent spray. By way of dehydration, this mixture cuts through the shell of the ladybug and kills them by way of dehydration. Clove Buds/Oil - Whether using clove buds or clove essential oil, this homemade ladybug repellent is sure to get rid of all ladybugs in your home. Native to Indonesia, these buds are known for uses in both culinary and medicinal fields. In recent years however, many have discovered its efficacy and potency as a way to get rid of ladybugs naturally. For use as a repellent, simply place clove bags in areas where ladybugs are prevalent in the home, and its scent will be sure to keep them away permanently. It is also advisable to use the clove essential oil in the ratio, 1 part essential oil to 2 parts water, as a ladybug repellent spray. Bay Leaves - Like its forerunner above, the scent of bay leaves have been proven to be a natural repellent for many insects and pests including ladybugs. While known for its culinary flavor because of its distinct scent, it is this same aroma that act as a home remedy for ladybugs in the home. While the main benefit of having bay leaves in and around your home would be to repel ladybugs, an added benefit would be its effectiveness in reducing anxiety and stress. A substance called linalool, is present in bay leaves. 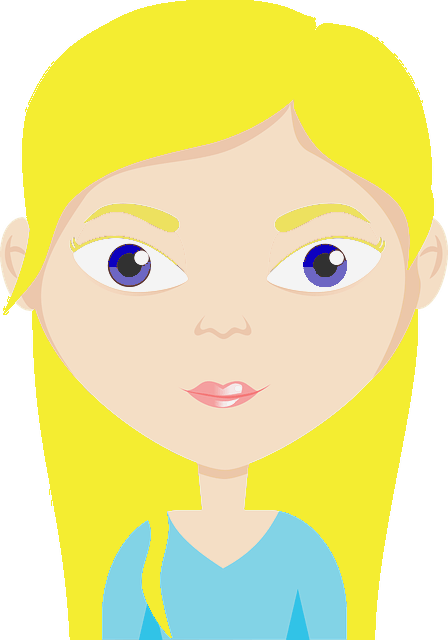 This substance significantly helps to lower the level of stress hormones in the body. To use bay leaves as a method to get rid of asian beetles naturally, place small open bags of the leaves around areas in the homes that are heavily infested by these ladybugs. Neem Oil Spray - Neem oil, extracted from the neem plant is a potent, non-toxic natural pesticide to get rid of asian beetles naturally. Its antibacterial and antifungal properties make it a handy product to have around the household. Neem oil is safe to be used for various purposes, just take a look at t​he video below. This oil acts as an effective ladybug killer, causing them to die instantly upon contact by easily penetrating their outer shells and causing dehydration. For use as a natural repellent spray, mix 2 teaspoons of neem oil, 1 teaspoon of liquid soap and a quart of water together. Spray this mixture in and around areas where ladybugs stay in the home. Oil & Liquid Dish Soap Spray - Perhaps the most favourable and readily available natural ladybug repellent spray is this oil and liquid dish soap spray. This spray is made simply by combining 1 cup of vegetable oil and 2 teaspoons of soap together, then adding this mixture to 1 quarter of water. This mixture works in the same way that the neem mixture operates; the oil and soap penetrate the exoskeleton of the ladybugs, causing them to die from dehydration. For best results, use a pure natural liquid soap such as castile soap. There are many natural home remedies to remove pests from the home, but these 6 natural ladybug repellents and killers are sure to have your home ladybug free in no time. Whether your desire is to kill these pests or to just keep them out of your home for good, rest assured that these ladybug repellents are ready to do the job for you. Asian Lady Beetles can become a nuisance in your home if you take no action, and those yellow spots can start to work a nerve, but once you put these methods into play, you'll be saying goodbye to these ladybugs once and for all.